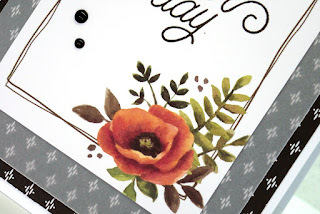 My Card Attic: Sometimes, all you want to do . . .
. . . is make a quick card. Do you know what I mean, or is it just me? 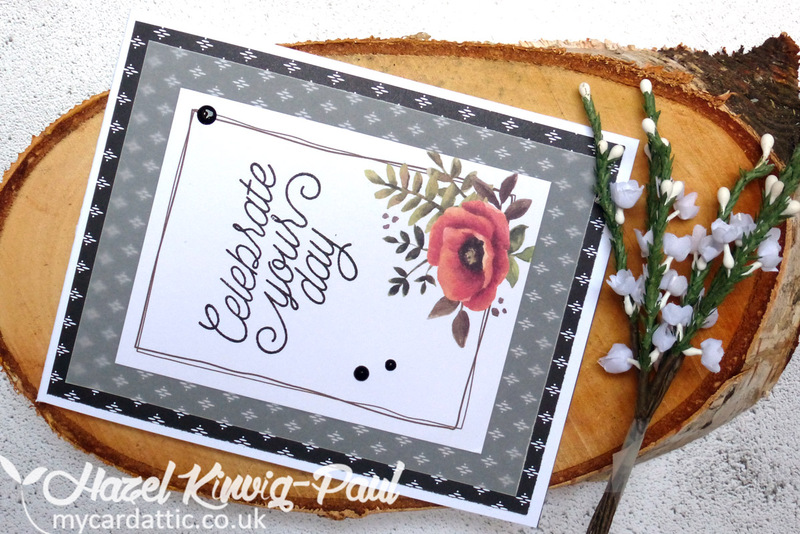 I didn't feel like doing any clever techniques, loads of stamping, colouring, or anything else, I just wanted to . . . make a card! This fit the bill perfectly! I hope you are all having a wonderful weekend! Thank you so much for your visit today and especially if you have left a comment. You are all appreciated more than you know! If you have a question, please be sure I have a way to contact you so I can answer, as a lot of you are 'no-reply' bloggers, so I am unable to reply via e-mail. Love how quick and CAS this turned out! Great idea. Yes yes yes.....I totally agree and wrote something similar on a recent blog post. Not every card we create has to make people say WOW! The thought and care that are put into them is what counts. I love the addition of the vellum! 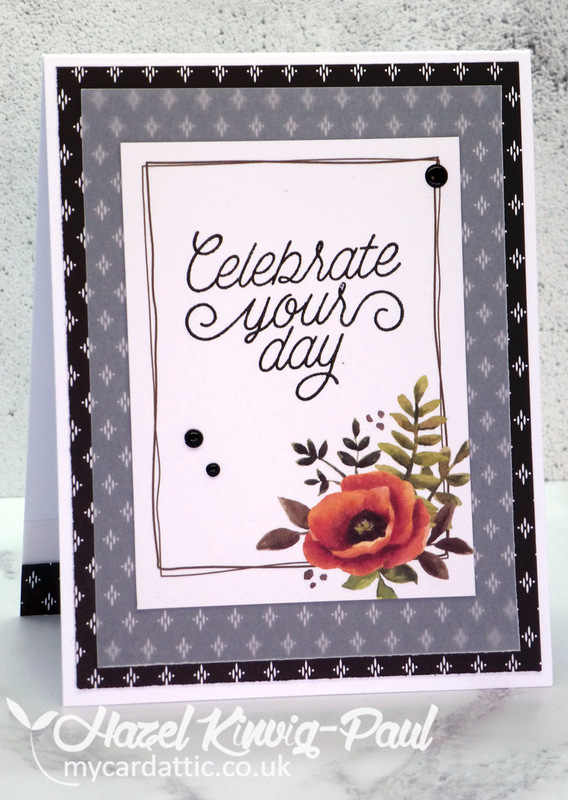 This is a beautiful card and one that anyone would love to receive. I pinned this in my QAS folder. Thanks for the inspiration!! Simply beautiful and much nicer than a store bought card and quick too. TFS my friend. Hugs..
You are so clever...so love your idea of stamping a sentiment on a Project Life card, I love lots of those too. 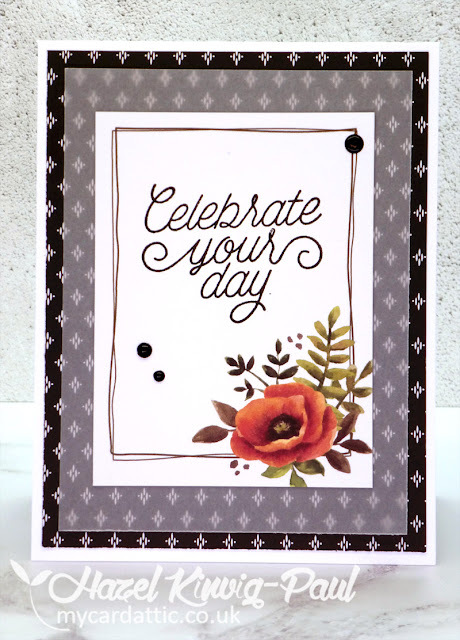 Your card is just beautiful, love your use of vellum too. It may be strictly QAS, but it's beautiful! 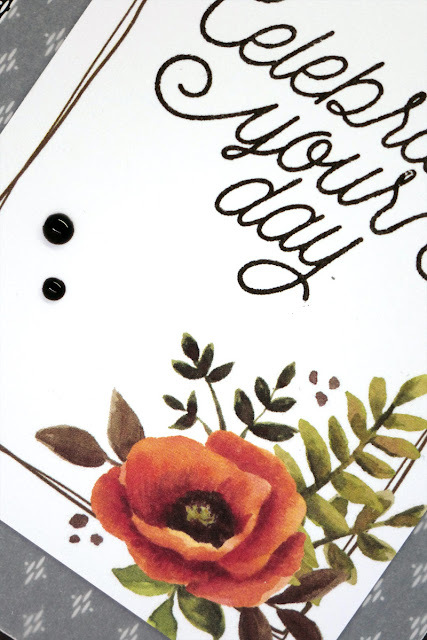 Anyone would love to receive this card - it would definitely brighten their day. I have you have a fabulous week. 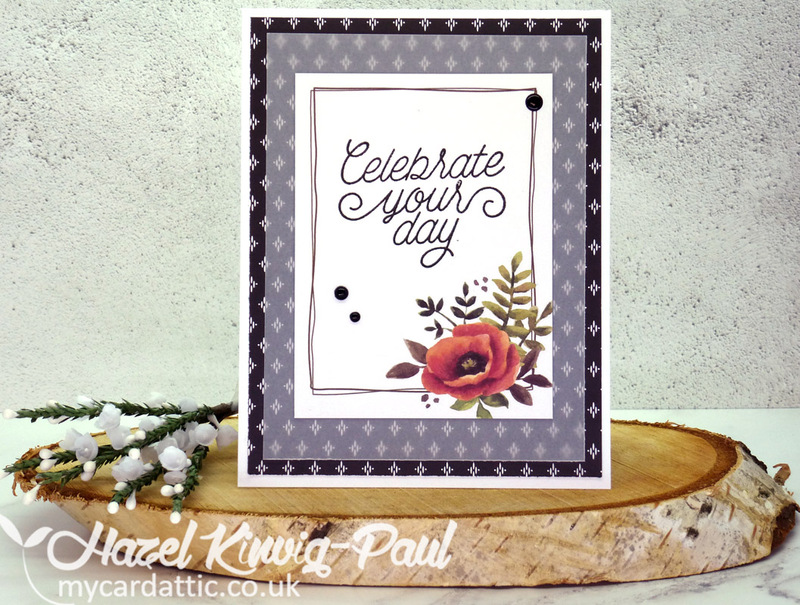 Fantastic idea Hazel...it turned out lovely...the vellum is perfect. I know what you mean! Your QAS card is so pretty! Love the vellum layer! 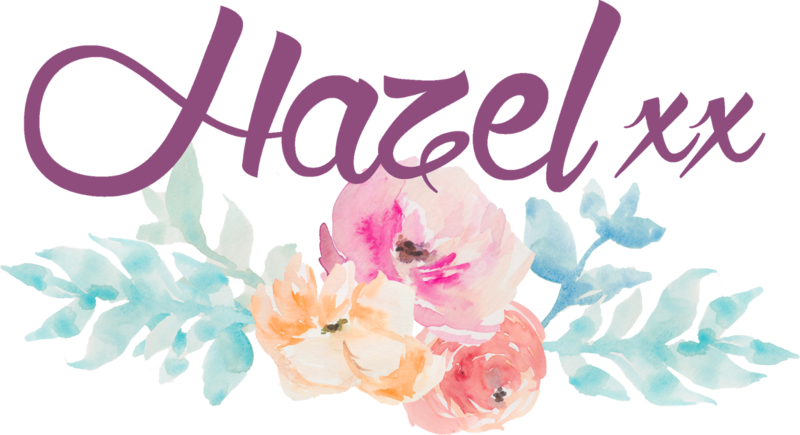 WOW, this is so pretty, Hazel!!!! 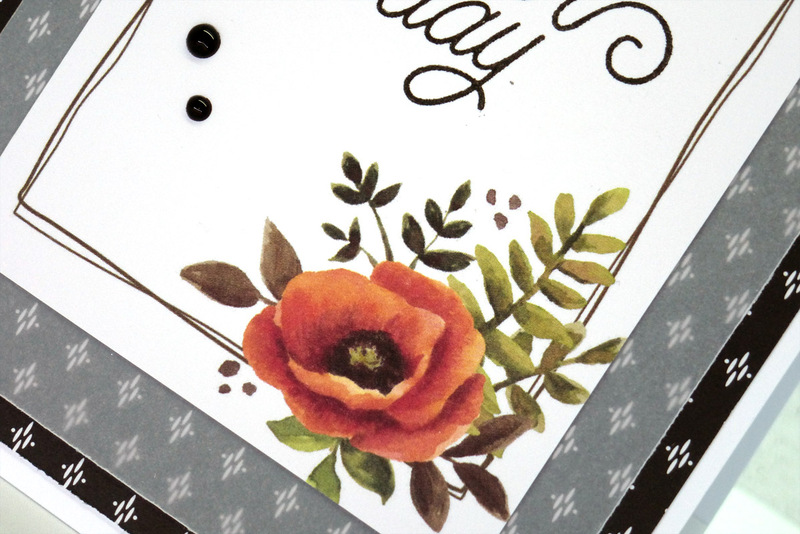 Love the beautiful bg paper and the flower is so beautiful!!!! That PL card is so perfect for a card!!!! Well done on your QAS card, my friend!!!! !